This guy Thurz is a busy man. Makin moves. 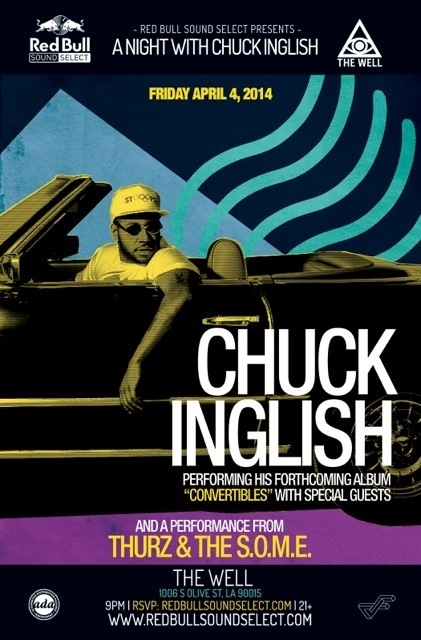 And check him out wit a Chuck Inglish tonight free99 wit RSVP.